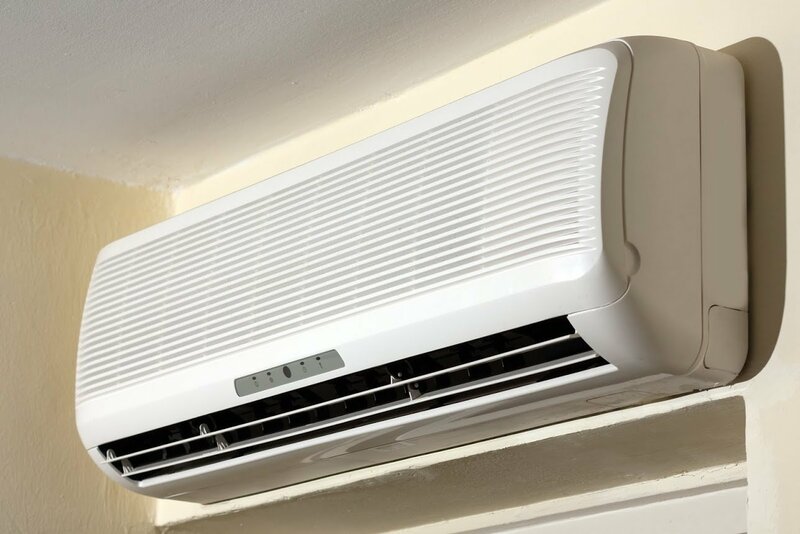 A ductless heating and cooling system consists of an outside compressor unit that connects to one or more indoor air handling units. These systems don't rely on ductwork. Instead, refrigerant and air travel through flexible pipes running from the outside unit to the inside units. Then, the indoor air handling unit blows cool or warm air into your living space. Passive heating and cooling methods can help you get the most bang for your buck on your energy bills. But they're also great green living techniques to help you reduce your environmental impact. Here are some tips for effective landscaping methods to give you better HVAC energy efficiency. Strategic shade is a great way to reduce energy use for heating and cooling your home. For example, using trees to shade your home in summer is effective because it helps reduce unwanted heat gain. But using deciduous trees, so your home is less shaded in winter, helps save even more money by collecting the sun's heat on your walls and roof in the winter when you need it. Place trellises up your walls for vines to climb on (the vines shade in summer but also insulate in winter). Use arbors to shade windows, like a living awning. Place trees to the west and northwest so that they'll cast shade on your house during the hottest part of the day when you need it most. These strategies can help you get the most energy savings out of your shade trees. The way you plant shrubs or trees with dense leaves can prevent a wind tunnel from sucking the heat out of your house in winter. Large landscaping elements help direct wind channels, so planting a row of thick bushes between your house and the most frequent cold winter winds can help reduce heat loss. Consider using evergreens for this purpose, since they'll block wind much more effectively in winter than deciduous plants. Large bushes such as camellias and rhododendrons can work too; they offer attractive flowers as well (camellias in winter and rhododendrons usually in spring or summer). Or you can choose coniferous trees with dense, low-to-the-ground branches. A reflective surface on your roof is a great way to redirect excess heat away from your house, but a reflective surface on the ground around your home could do the exact opposite. Concrete near your home can reflect light and heat up onto your home's windows and walls, where some of the excess will be absorbed as unwanted heat. Asphalt can have a similar effect; however, it tends to store up heat and energy and then release it throughout the night. Consider planting as much greenery as possible around your home (even if it’s just a flower bed or strip of landscaping between your house and the driveway). These elements can reduce the amount of unwanted heat your home absorbs during the summer. Although shade around your house and even around your AC unit is a good thing (the unit has to work harder if it's in full sun), you still need to make sure your unit has breathing room. Keep all weeds, plants, bushes, and shrubs away from the sides of the unit. 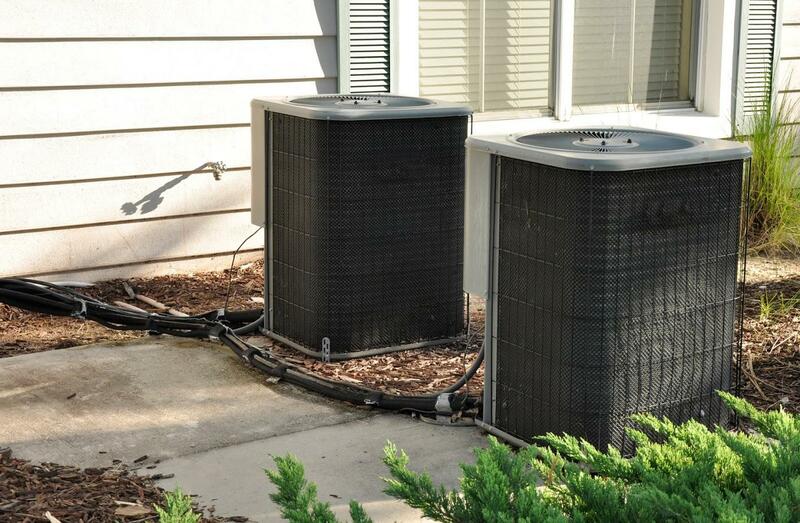 Ideally your AC unit should have a good three feet on each side to allow free flow of air across its condensing coil. In addition, shade trees near the unit should be more than 30 feet from the house and have no branches within at least six feet from the ground. This distance helps the airflow and avoids fire risks from the hot air that comes out of the unit. These landscaping tips can help you improve your HVAC energy efficiency both in the summer and in the winter. For more tips on efficient AC use and caring for your AC system, get in touch with Astro Air Inc. today. Indoor air quality is a huge deal for Americans, many of whom don't realize that the air in their home is more polluted than the outdoor air in a city. But the issue of air quality is especially obvious when you suffer from allergic reactions to the smells and contaminants in the air. 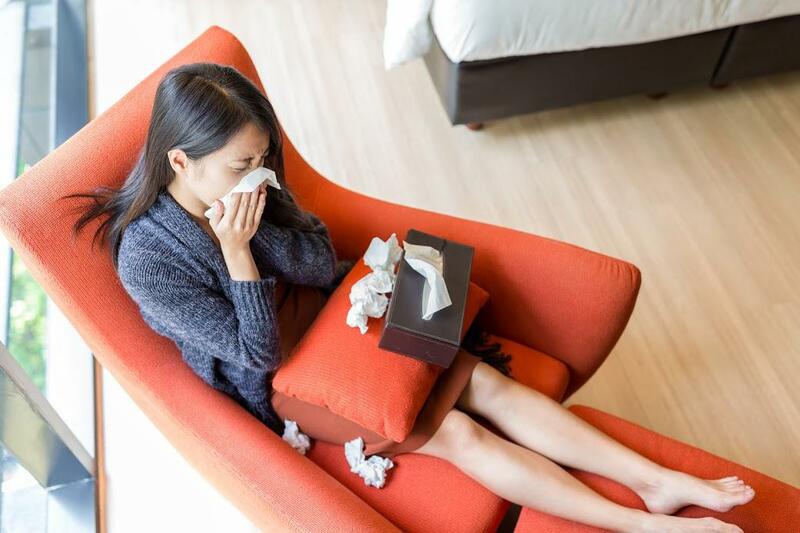 Here are some strategies to help you reduce the allergenic contaminants in your home's air.